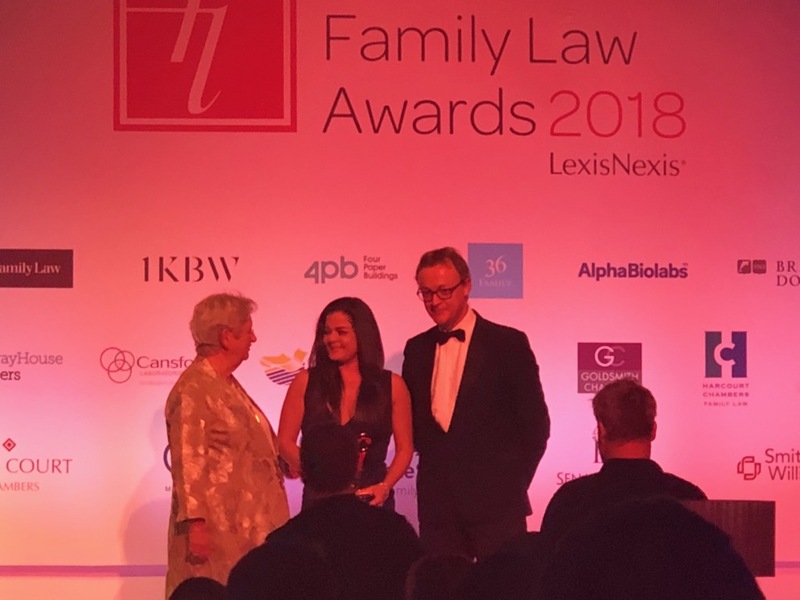 This is an amazing achievement for Elizabeth, described by Lexis Nexis as one of the young talents making ‘waves’ in the family law world this year. The Family Law Awards were launched eight years ago to recognise the important work of family lawyers, and celebrate their many successes and outstanding achievements. Elizabeth, nominated for the second year running, was recognised by the judges’ panel for her outstanding client care and unwavering professionalism. We are delighted here at KMJ to have Elizabeth as part of the team and we continue to support her as she leads the way at the forefront of our profession. Congratulations once again!